← What is Mind-Body-Life-Demystified healing? Posted on September 9, 2013, in Mind-Body Intelligence and tagged Address, affecting, between, block, Body, causes, connecting, Connection, conscious, creates, each, effect, event, example, feel, Finder, Gall Bladder, healing, heart, Inner, invited, kidneys, knows, large intestine, Liver, Lungs, meaning, mental, Mind, Mind-Body Intelligence, mystic, Naran S Balakumar, need, of, organs, other, person, picture, problem, provides, quantum, rational, resources, route, self, shadow, Small Intestine, Solution, Solution-finder, Solve, Spleen, state, Steps, Stomach, Subconscious, the, triangle, UB, way. Bookmark the permalink. 3 Comments. 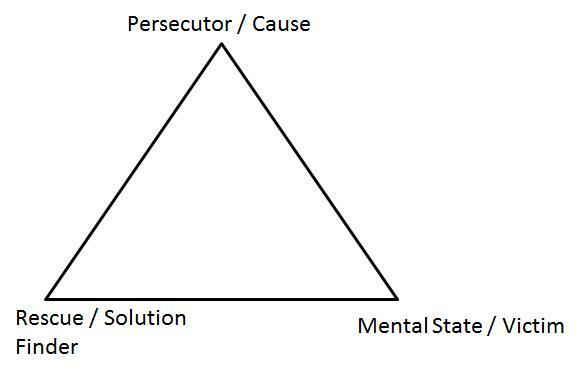 Is this related to the silver triangle? Pingback: Reach Naran » Don’t curse me! Problem lies elsewhere! !